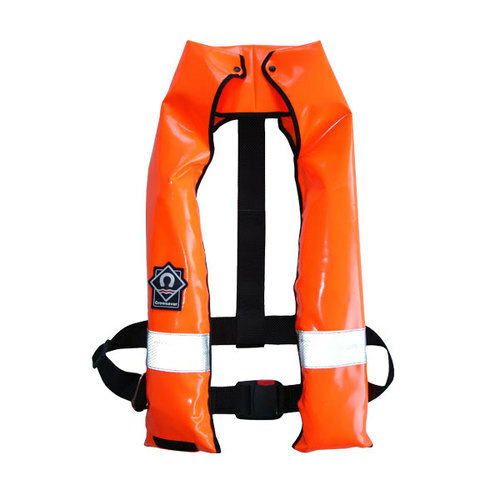 Lalizas Inflatable life jackets Lamda 150N, Lamda 275N & Delta 150N follow the latest SOLAS specifications for ultimate safety, while on board. They feature twin chambers for double security and each chamber can be inflated via its individual Lalizas automatic operating head (20260, certified per ISO 12402-7), which also supports manual activation. Packaging Details Both standard and customised packaging (for Domestic and Export delivery) available.